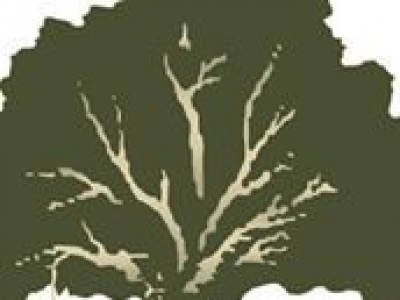 California CareForce is a 501(c)(3) non-profit dedicated to providing free health, dental, and vision services to residents all over California. 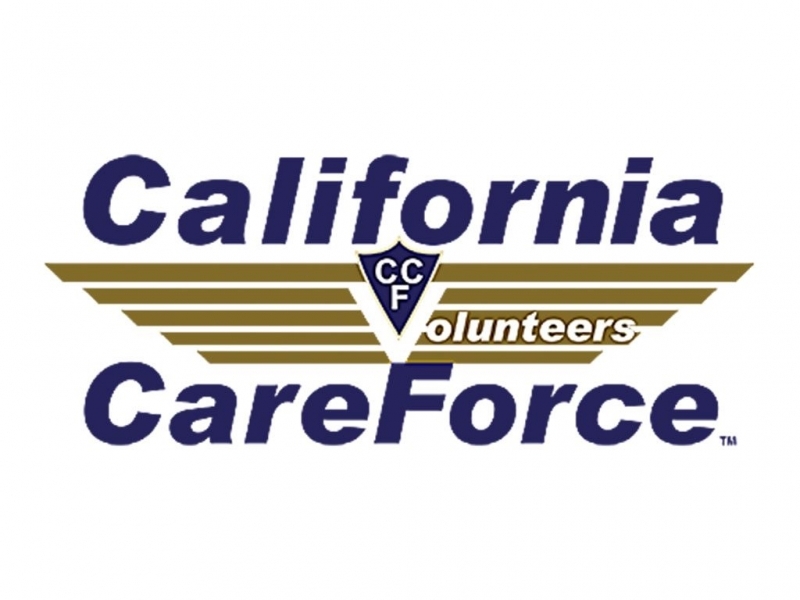 California CareForce partners with individual volunteers, professional organizations, universities, and businesses with the mission of ensuring a healthy California for all people regardless of income, status, or education. 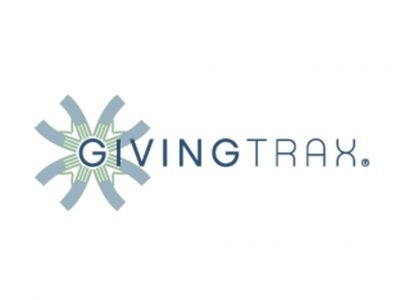 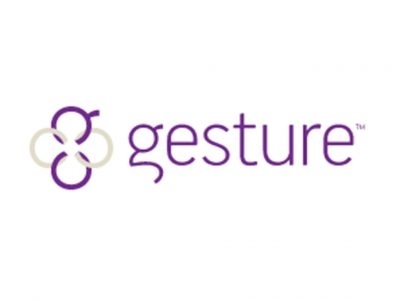 Friends of the Cultural Center Inc.
GIVINGtrax is the only social network for businesses and employees giving back.